Celebrating 18 years of service! Act! Premium Version 19 delivers anytime, anywhere access to centralized data  enabling remote, traveling, or office-based users access to information in real time. Act! Premium delivers anytime, anywhere access to centralized data  enabling remote, traveling, or office-based users access to information in real time through a Web browser. Simple installation on network servers allows for easy roll-out to users and provides your organization with the security of knowing that critical customer data stays behind secure firewalls. Act! Premium was developed to work either as a standalone Web product or in conjunction with remote databases  giving your organization the freedom to choose how you would like to deploy your contact and customer management solution. With a low overall total cost of ownership, Act! Premium provides all the benefits of hosted Web-based solutions. Act! Premium is the #1 selling contact and customer manager that helps corporate workgroups and sales teams make contact, build relationships, and get results. Act! Premium provides advanced workgroup functionality for administration, security, and opportunity tracking for up to 50 users. Your team can access and share information to grow productive business relationships. 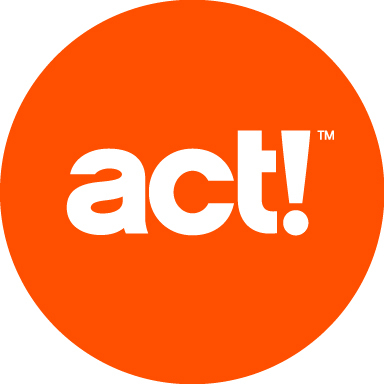 Offering a low total cost of ownership, ACT! Premium can improve your team's bottom line by forecasting and tracking customer opportunities. Act! Premium can be tailored to specific business requirements and integrates with the tools your team uses everyday, such as Microsoft® Office, Lotus Notes®, and handheld devices. Copyright (c) 2017TWP Technologies. All rights reserved.